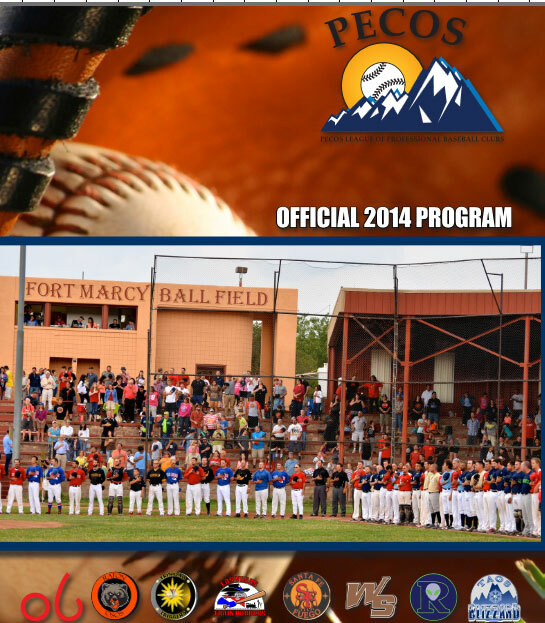 Reach out and Support your team by purchasing a program ad. 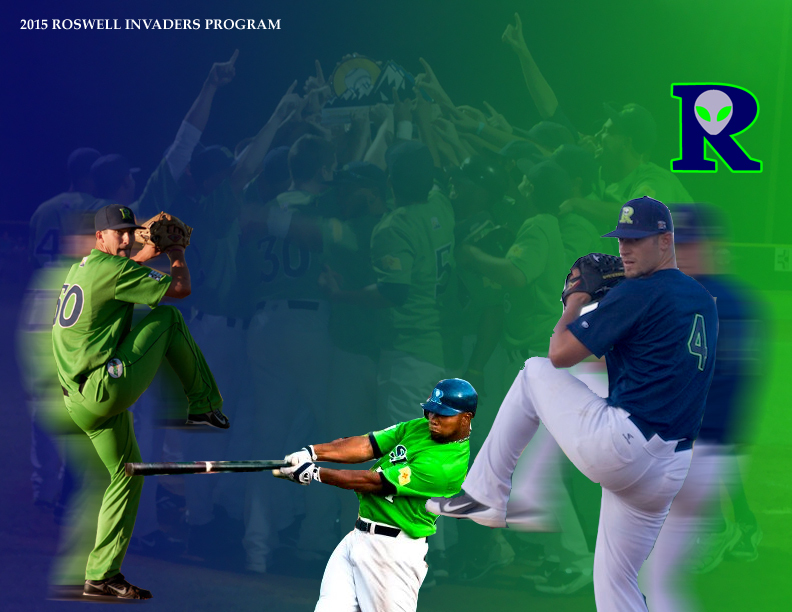 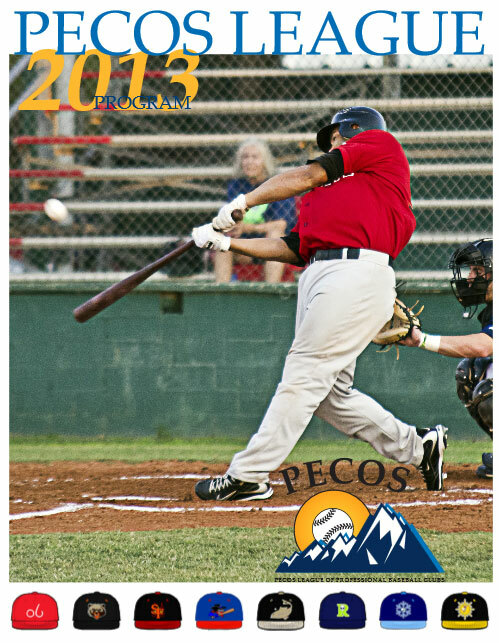 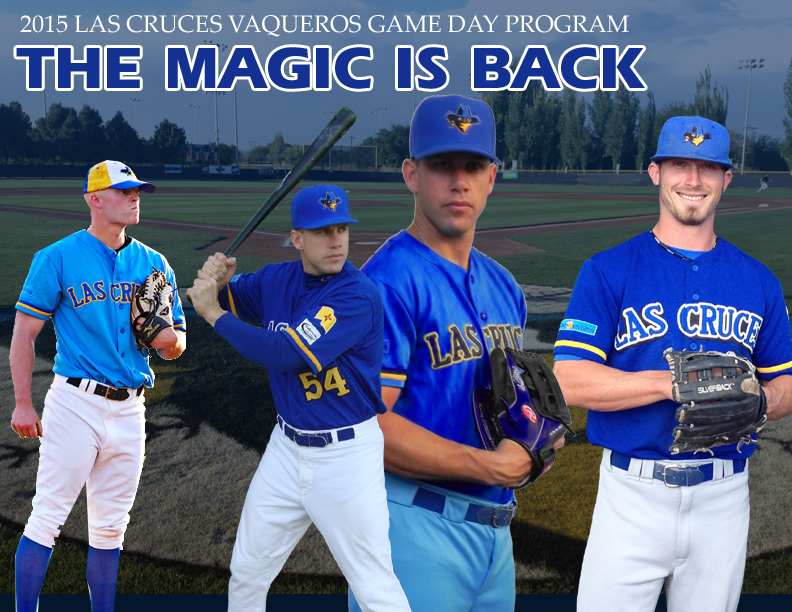 All Pecos League Teams will be producing their own programs in 2015 available online and at the ballpark. 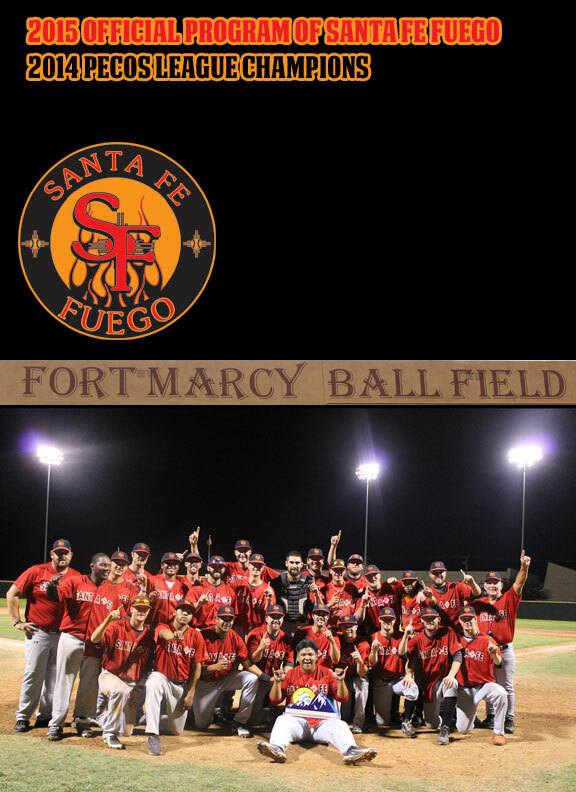 The program will have history of the team, pictures and sponsor information. 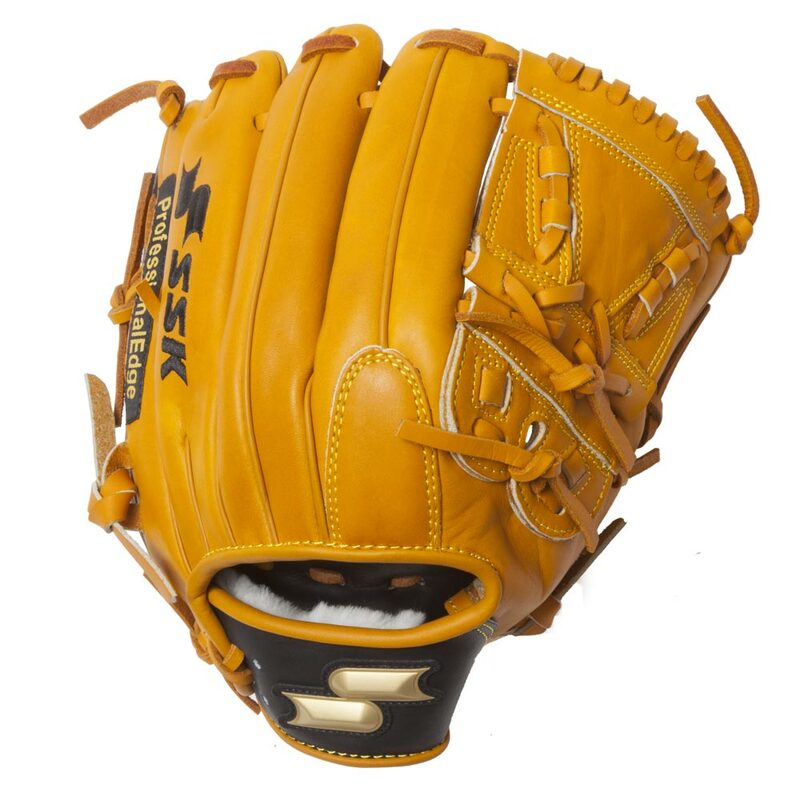 $149.00 REACH THE HIGHEST LEVEL WITH THE SSK PREMIER PRO. 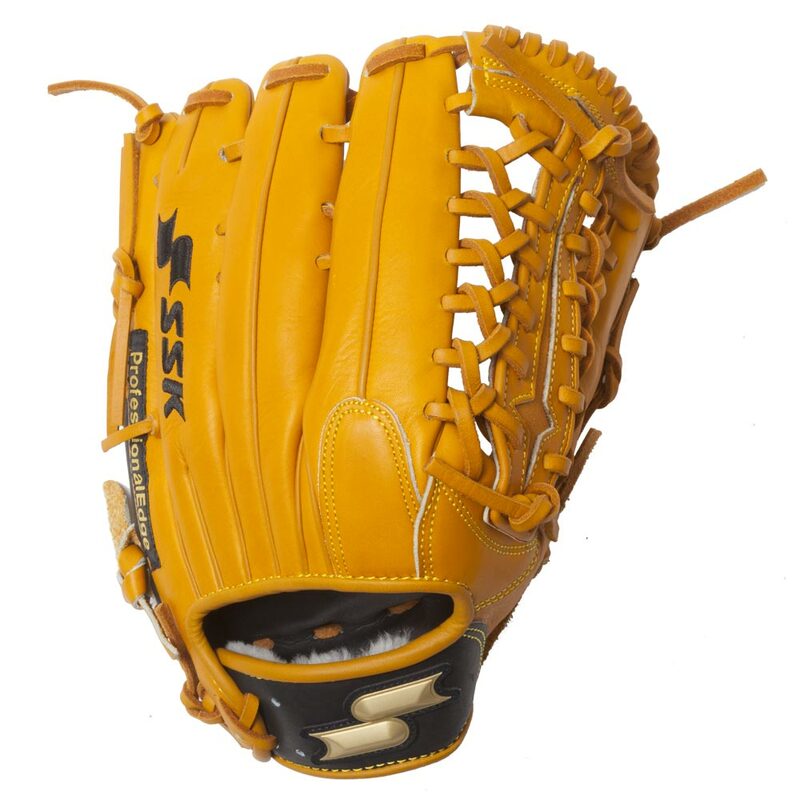 The SSK PREMIER PRO is made for high levels of play. 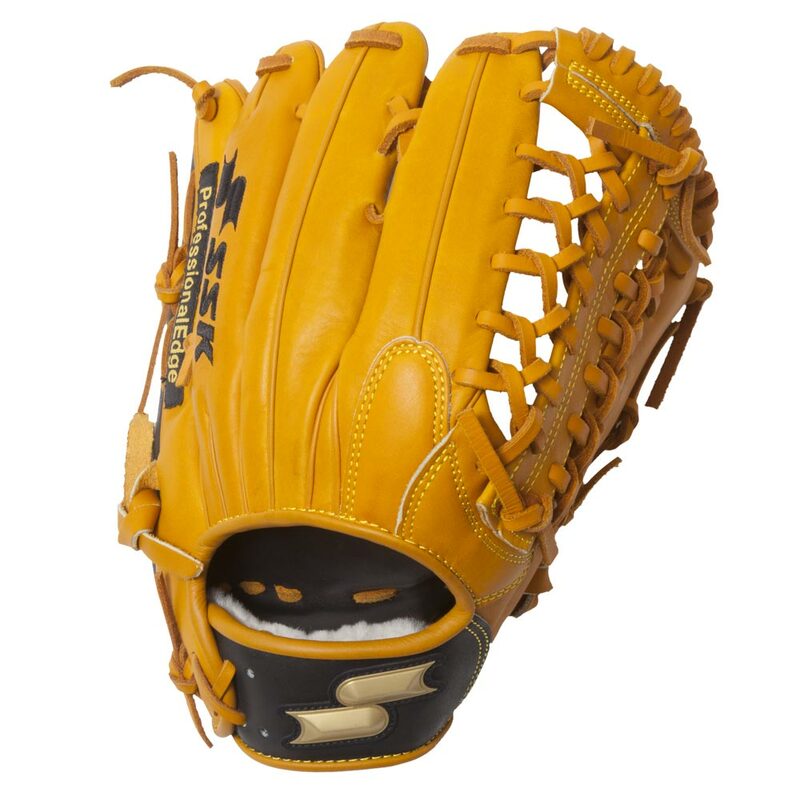 This top quality glove is built for the rigors of everyday competition, making it extremely durable and comfortable. 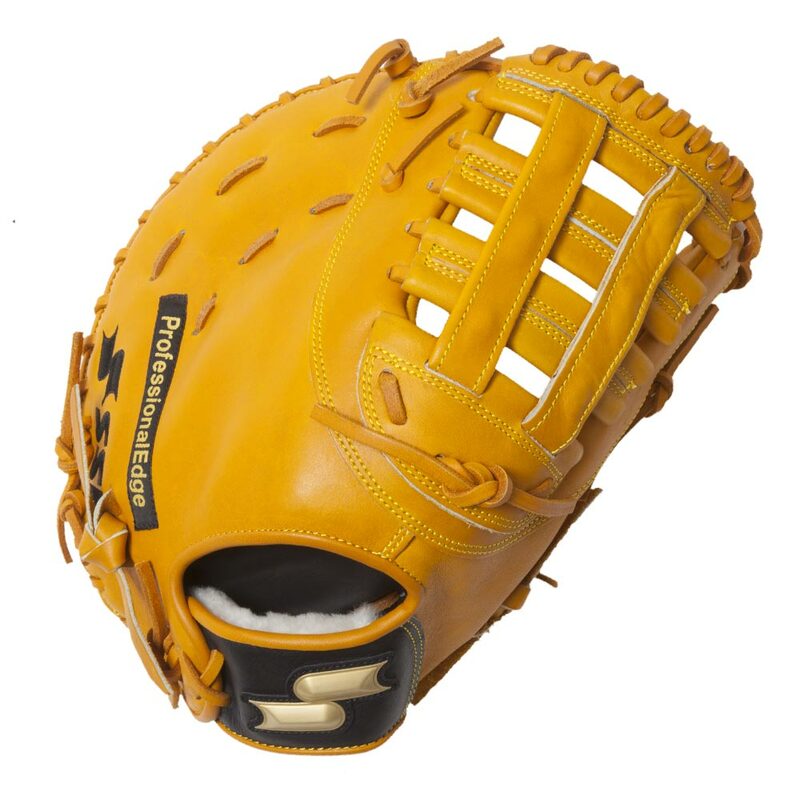 If you are a premier player you need an SSK PREMIER PRO glove.